Long before the screen placed the face of Mary Pickford before the eyes of millions of Americans, this girl, born August 13, 1860 as Phoebe Anne Oakley Moses, had won the right to the title of "America's Sweetheart." 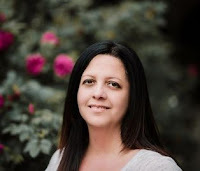 Having grown up learning to shoot game to help support her family, Annie won first prize and met her future husband at a shooting match when she was fifteen years old. He convinced her to change her name to Annie Oakley and became her husband, manager, and number-one fan for the next fifty years. Annie quickly gained worldwide fame as an incredible crack shot, and could amaze audiences at her uncanny accuracy with nearly any rifle or pistol, whether aiming at stationary objects or shooting fast-flying targets from the cockpit of a moving airplane. 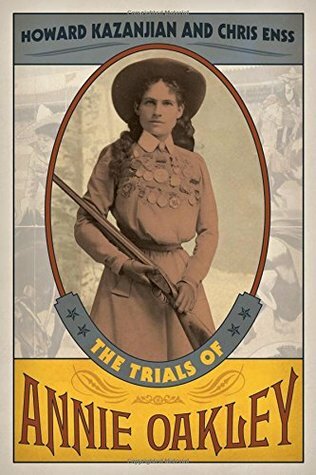 Despite struggles with her health and even a long, drawn-out legal battle with media magnate William Randolph Hearst, Annie Oakley poured her energy into advocating for the U.S. military, encouraging women to engage in sport shooting, and supporting orphans.